If a member of your family has died and their provision for you in their will is not what you expected, we may be able to challenge the will and make a claim under an Act known as the Inheritance (Provision for Family and Dependants) Act 1975. When a loved one dies, it is not always possible to sort out their affairs as quickly and as easily as your loved one or close family member may have hoped. 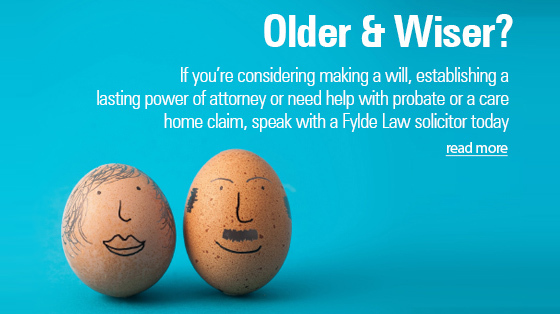 You may have concerns that the will is not a genuine will, that it is invalid or that yourself or a close family member has been unfairly left out. 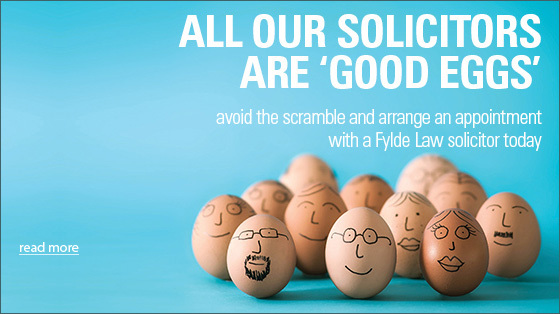 If you feel strongly about this, then please contact Fylde Law’s team of solicitors who can help and advise you as to whether you may have a claim under the Inheritance Act. Who can make a claim under the act? Any spouse or civil partner of the deceased. 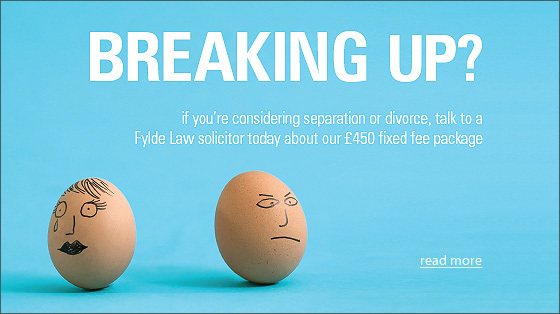 A divorced spouse or a separated civil partner of the deceased who has not remarried or entered into a further civil relationship. A person living with the deceased for at least 2 years prior to the deceased’s death. Any child of the deceased. This includes any adult children. Any person who was treated by the deceased person as his child. This includes but is not restricted to adopted, fostered or step children. Any person being maintained or looked after by the deceased prior to their death. Our clients range from very young children to elderly clients and from both wealthy and poor backgrounds. 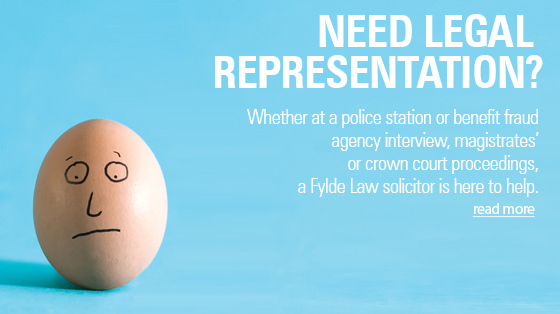 As with all services at Fylde Law, our aim is to provide a risk free, hassle free service to secure your entitlement as soon as possible. The aim of the Inheritance (Provision of Family and Dependants) Act 1975 is to ensure that you are fairly financially provided for if you have been left out of a will unfairly, or as a result of an intestacy (where a person dies without a will). If you have been left out of a will entirely or if you or somebody who is dependent upon you feels they have not been left as much as they might need, then we can help. Can I make a claim if there is something suspicious about the will? Yes. The Inheritance Act is limited to claims by people who are dependent upon the deceased before their death. 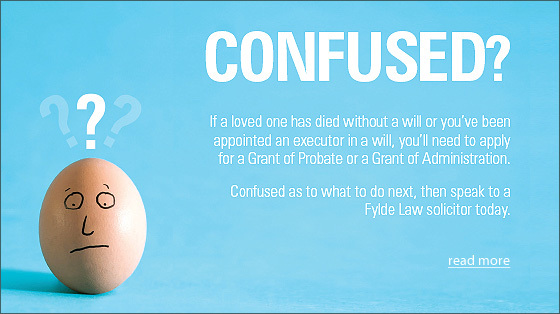 However, Fylde Law Solicitors can also act for you in relation to a number of Will and Inheritance related disputes. 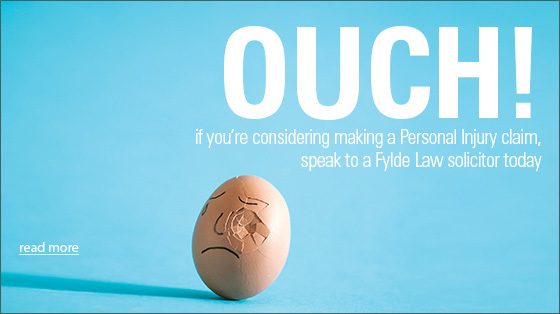 If your concern is about a will or the failure of a will to make proper provision for you or a close family member, then please feel free to contact Fylde Law on 01253 730 070 or via the 'quick enquiry' form and we will be happy to provide you with some free advice and guidance. Claims for and against Executors of a Will where the executor is not performing their job correctly. Disputes over the location and identification of beneficiaries under the will. 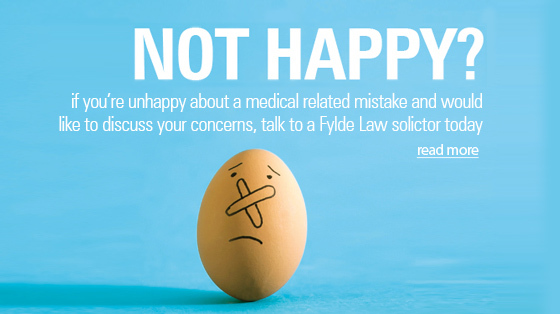 Claims where you have concerns that the deceased may have lacked mental capacity when the will was made, or where you fear that the will itself is invalid or has not been signed or witnessed correctly. 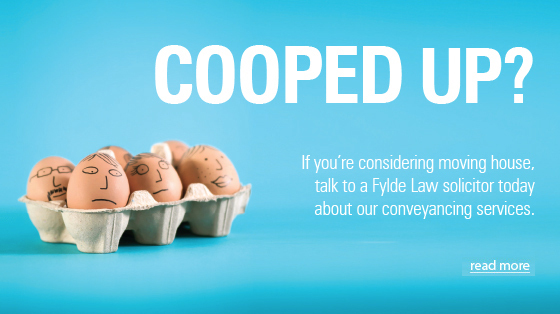 At Fylde Law, we are absolutely transparent about our fees. We always try to work on a no win/no fee basis where possible and in most Inheritance and Will dispute claims, we can do so. If we are not able to work on a no win / no fee basis, then we will discuss your options, costs and the likely timeframe, before we start to work. 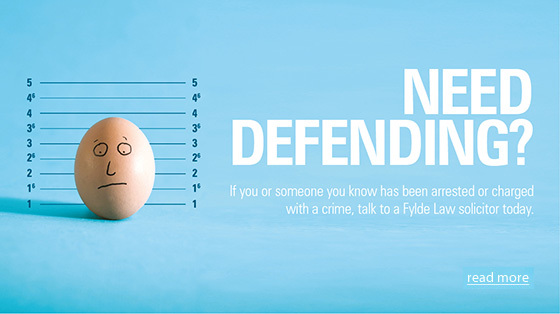 Please call us on 01253 730 070 or alternatively contact us via the 'quick enquiry' form on this page for a free no obligation conversation about your case or concerns.